You must be a member of the Tbilisi Coffee Group to attend this activity. Would you like to join this group? I'm heading out to Protected content for dinner with some friends from another group. Feel free to join us. You can find the prices on the menu via the website link. I suppose GEL Protected content be the general range per person. 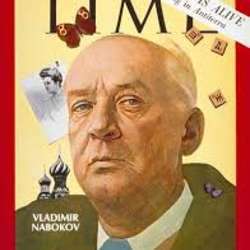 Terribly trite title and cover image, almost misleading because the only link to Nabakov is the name of the restaurant. Protected content is his most famous work I think.